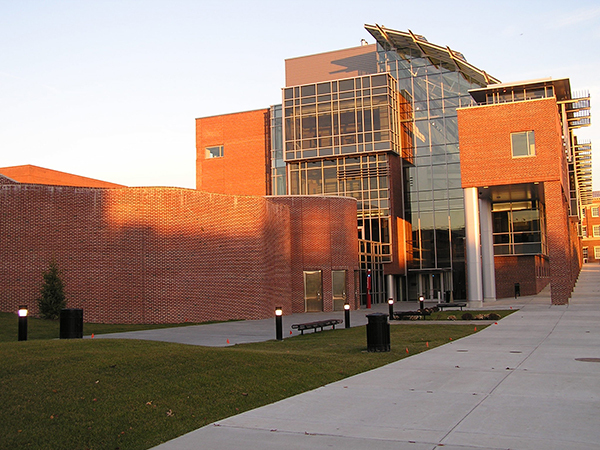 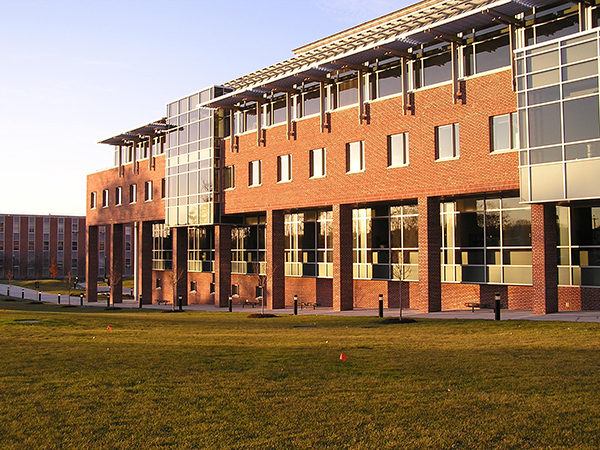 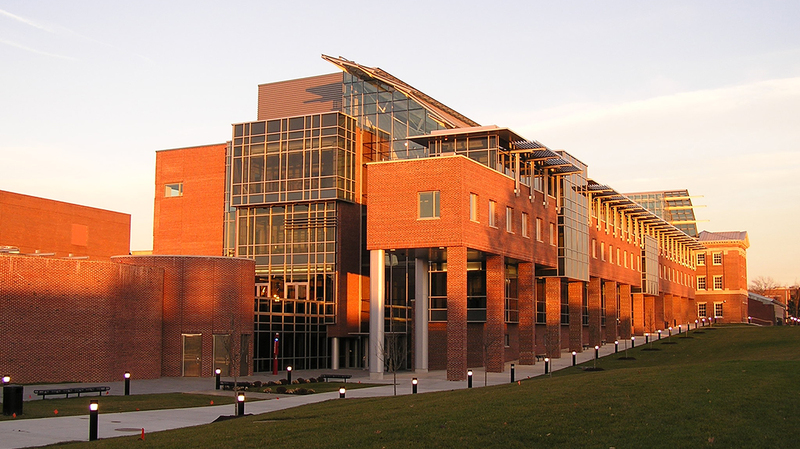 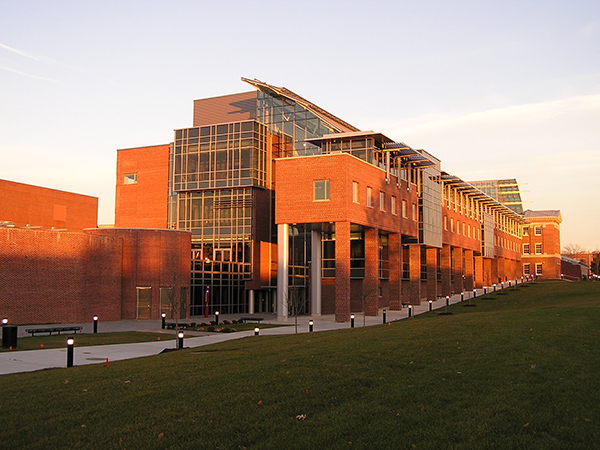 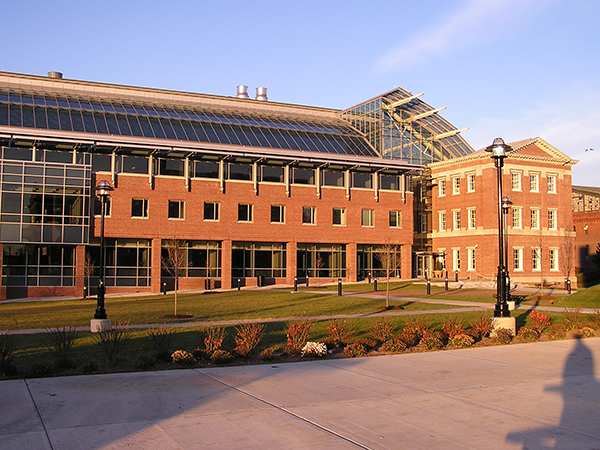 The Center for Biotechnology and Interdisciplinary Sciences at Rensselaer Polytechnic Institute in Troy New York was the center piece of a 60 million dollar development of its south campus in 2001-2004. 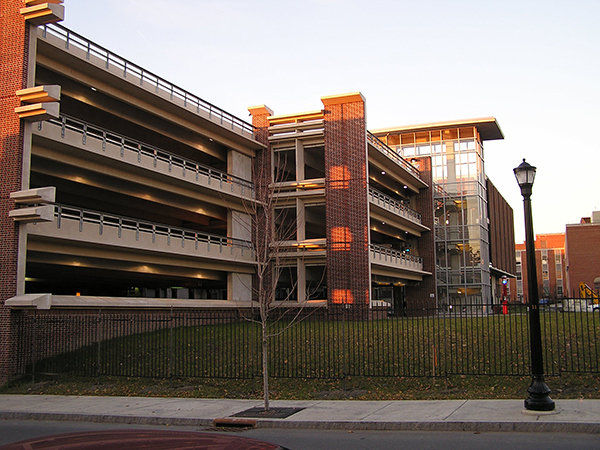 Freddie Croce was a design-team member of Bohlin Cywinski Jackson which, along with Burt Hill, designed this multidisciplinary research facility and surrounding site improvements, including infrastructure upgrades and parking structure. 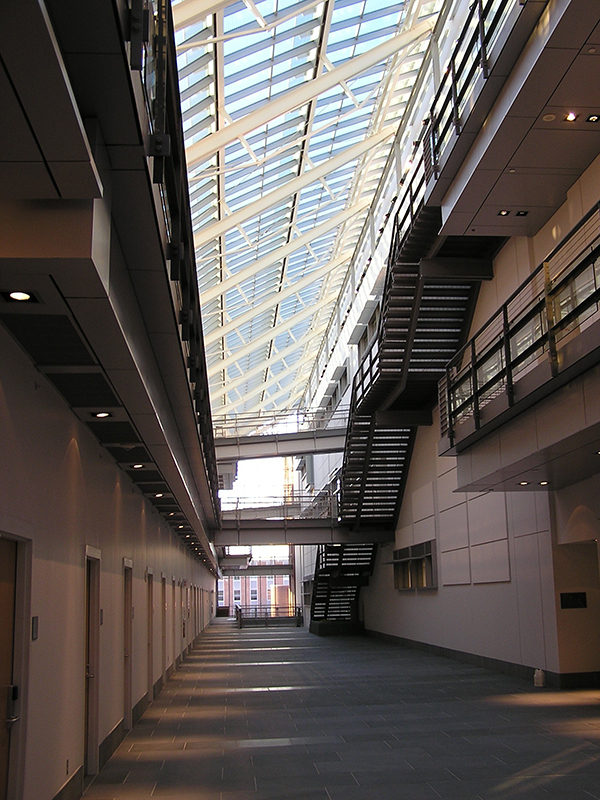 The significance of the facility is highlighted by the 400 foot long glass covered atrium that spans between the wet and dry laboratories and the research offices. 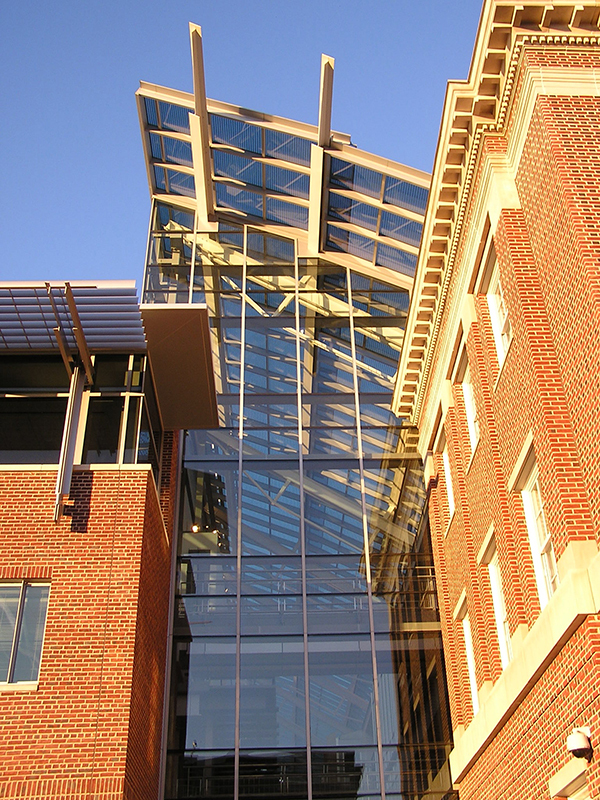 The L-shaped building focuses on a dramatic intersection of the atrium that garnered an AIA Award of Excellence for Design and Detailing in 2205. 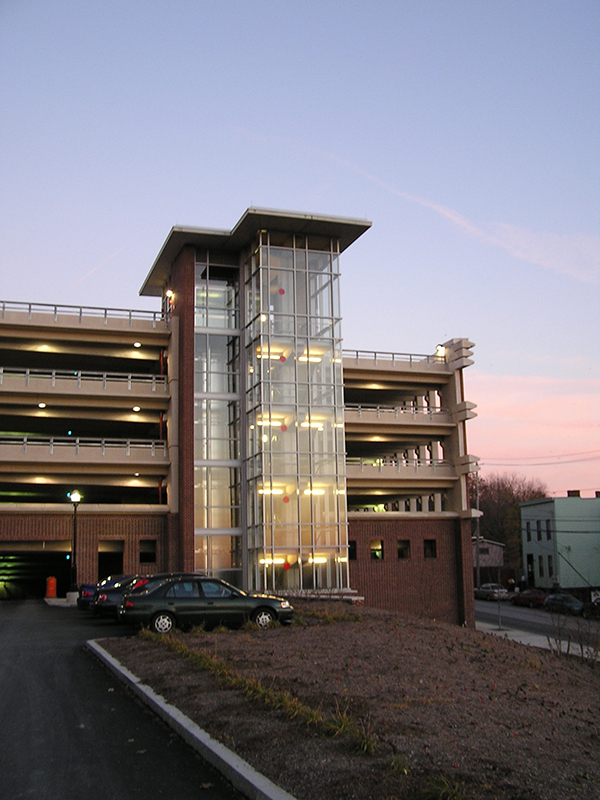 Freddie also managed the design and documentation for the 5 million dollar parking garage and mechanical enclosure, which incorporated BCJ’s patented precast structural panels and included two glass stair towers and a formed/perforated metal screen structure.